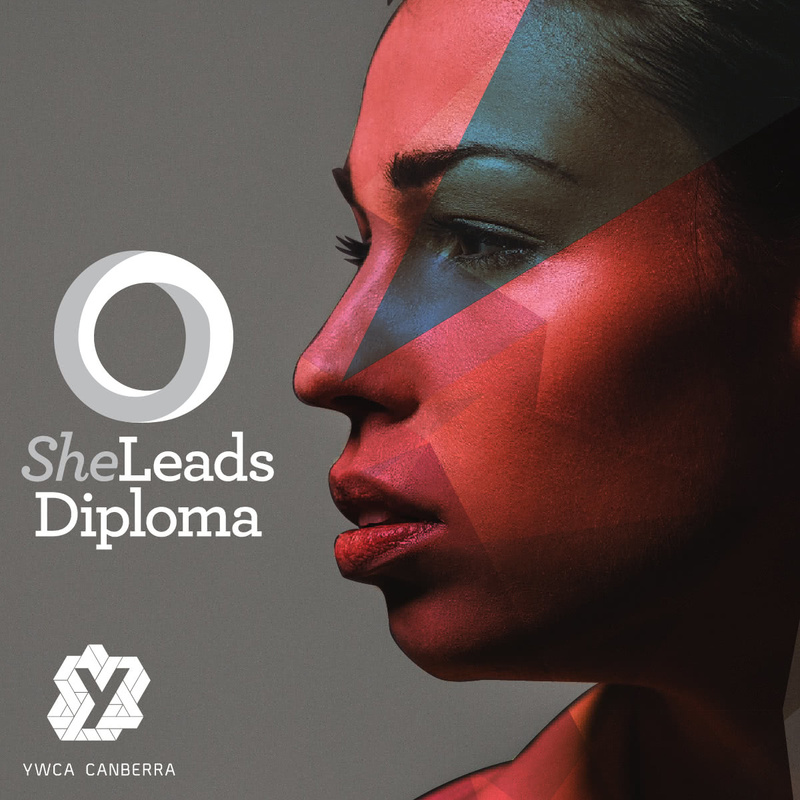 Enrolments for the next intake of our She Leads Diploma of Leadership and Management are now open. The She Leads Diploma of Leadership and Management is at the cutting edge of leadership development. The course interweaves an innovative framework designed to develop participants’ emotional intelligence, practical leadership skills, and leadership identity, with a traditional Diploma of Leadership and Management. This allows participants to build their leadership skills while working towards a nationally recognised qualification. The course also explicitly acknowledges and addresses the perspectives, challenges and opportunities for women in leadership. The next intake of the Diploma will commence on Thursday 4 April 2017. Our quality training programs are delivered by experienced and dedicated trainers, at highly competitive prices. Government supported places may also be available to those who are eligible. For more information, please contact the YWCA Canberra Training Unit on 02 6175 9900 or email training@ywca-canberra.org.au.